The Commodore 64 was released in August 1982 and was met with huge success. In March of 1987 the Commodore 64C was released. I have a C64 and I want to connect it to my flats screen TV. My TV has composite jack. You first have to make sure your LCD/flat screen has either a composite or S-video jack. It would be ideal for your LCD/flat screen to have an S-video jack because its easier to use S-video cables to connect the C64 to the flat screen via its 8 pin video port. 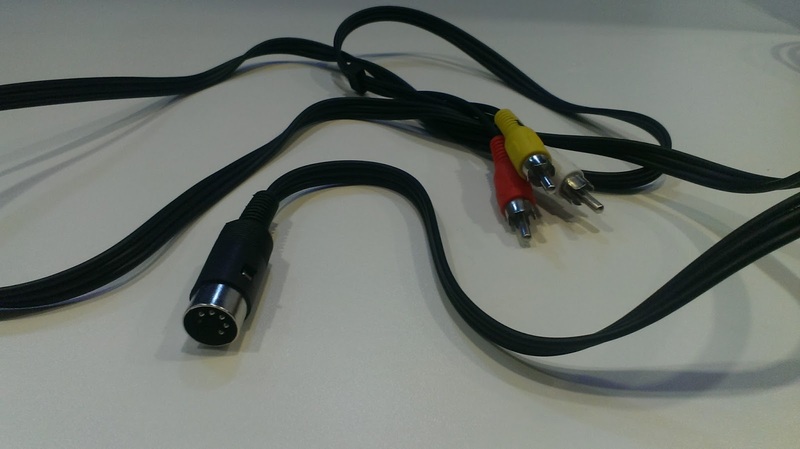 The tools needed to make the LCD/flat screen TV to C64 connection includes: a 5 pin-adapter (which converts the 8-pin video cable connected to the 8-pin port of the C64 device into a 5-pin cable which is required for newer TV models). A SCART cable is needed in conjunction with the S-video cable. Any of the old C64 cables used with 5-pin adapter can will also work. I dont recommend using a SCART adapter with the S- video cable because you probably wont get video. 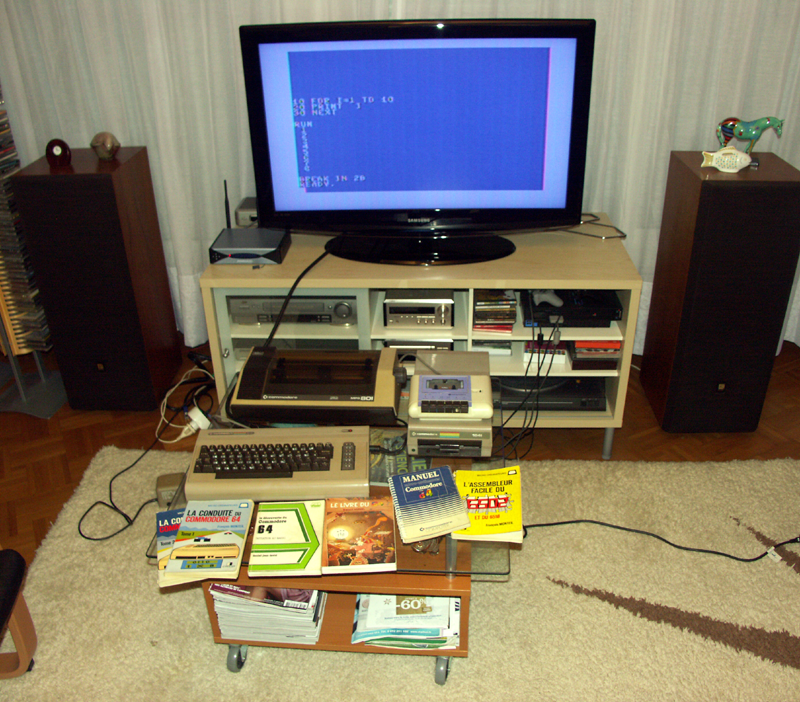 Also its possible to connect your VCR to your C64 and connect your VCR to your flat screen which seems to work just fine. Another quick fix is just using S-video to HDMI converter. If you do not have composite AV ports(even though you do), buy an AV to HDMI Cable. That way, you can connect it to any modern TV. Adam Kowaleski 가/이 대단히 고마워 할 것입니다.